Welcome to our website! I'm glad you're here. As I mentioned in the article - pursuing a fat reduction treatment is an exciting step toward a more confident you. It is a personal decision, as well as an investment of your time and money - so I encourage you to do your research and learn as much as you can about your options. hello@majewskips.com. When you're ready you can visit this page to schedule your consultation. CoolSculpting® - 25% OFF THROUGH AUGUST 31! 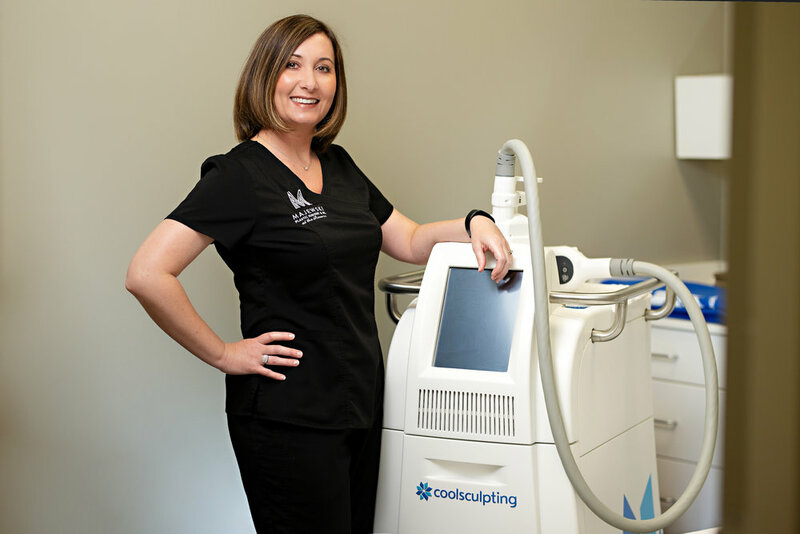 CoolSculpting® is a non-invasive fat freezing treatment with no incisions, no anesthesia, and no downtime! It's a great option for people close to their ideal weight who are looking to target stubborn fat in one or more areas. You can learn more about CoolSculpting®, see before and after photos, and learn more about our exclusive 25% off offer by clicking the button below. RSVP FOR OUR COOLSCULPTING EVENT! Don't miss our CoolSculpting® event on Tuesday, August 7! Join us between 11am-1pm or 4:30-6:30pm for free CoolSculpting consultations, live demos, information about our latest treatments, delicious food, and more! Space is limited - let us know you're coming by submitting your RSVP! Liposuction is a surgical procedure that involves the targeted removal of fat in certain areas - thighs, hips, chest, jowls, neck, abdomen, and others. With small incisions and noticeable results, it's a great option for patients who are at their ideal weight or slightly overweight who want to reduce fat in specific areas. Click the button below to learn more, see before and after photos, and schedule a consultation. Do you have excess fat, sagging skin, or problematic muscle tissue in your abdominal area? You might be a candidate for a tummy tuck. This transformative procedure is popular among women who have had children as well as men and women who have undergone massive weight loss. Learn more about this procedure, see before and after photos, and schedule a consultation by clicking on the link below.